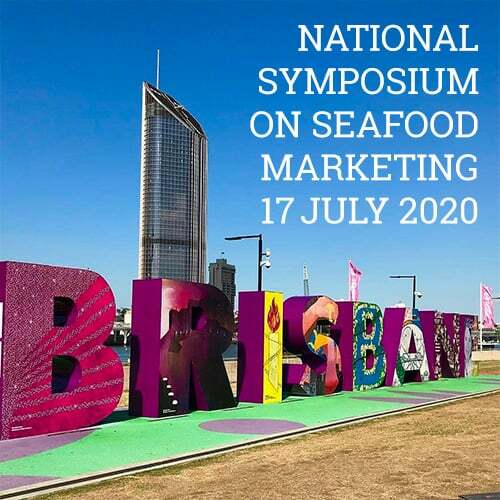 Hosted by the Queensland Seafood Marketers Association, the next National Symposium on Seafood Marketing will be held on Friday, 17th July 2020 at the Rydges South Bank in Brisbane followed by a Gala Dinner and celebrations. The theme for 2020 will be “Sea beyond 2020”. More information about the event, speakers and program will be published closer to the event. Don’t miss out…. Register your interest now. Sign-up to the QSMA’s eNewsletter below and you will be the first to receive event updates including early bird registration specials and accommodation deals.